Our toddler pack is getting better! This upgrade replaces some of the older and harder to use DVDs with new videos made just for PRCs. Each DVD was produced from the ground up to relate to your clients with information that will help them be better parents. The videos are made to be captivating and informative all while working to grow relationships with the client advocate. Don’t miss this important upgrade that will make your toddler pack speak to your client’s hearts and into their lives. Lesson 7677T1.1 - Mommy Milestones New 2017! Milestones can be a little confusing and stressful. What do all of the different developmental categories mean? How important is it to track your child’s milestones? What if your child isn’t accomplishing all of the skills at the same pace as other children? 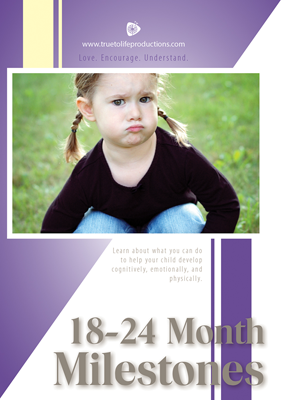 This video helps a parent to make sense of their toddler’s development, learn what things they can do to help their child hit those milestones, and understand how to nurture their toddler’s good behavior. Lesson 7677T1.2 - 12-15 Month Milestones New 2017! 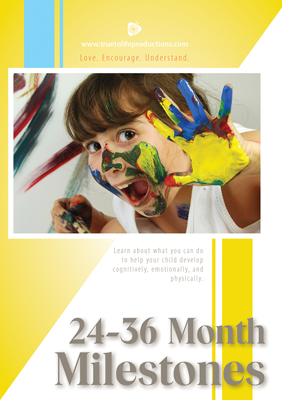 Your busy toddler is quickly learning new skills in the areas of cognitive development, language and communication development, social and emotional development, and physical development. Every month brings exciting new advances to what they can do. 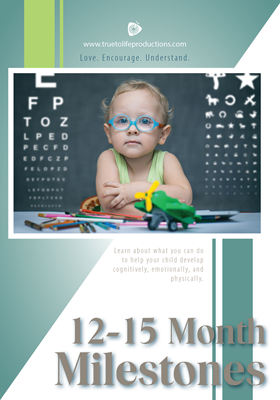 These videos cover the milestones your child will be hitting between 12 – 36 months, the abilities they will be acquiring as they move toward independence, and when to call your medical provider. Lesson 7677T1.3 - 15-18 Month Milestones New 2017! Lesson 7677T1.4 - 18-24 Month Milestones New 2017! Lesson 7677T1.5 - 24-36 Month Milestones New 2017! Lesson 7677T2.4 - Siblings New 2017! They grow up together, live life together, and share mom and dad. Sometimes they fight like cats and dogs, sometimes they show incredible kindness and sacrifice. And sometimes, they hit each other because they are bored. They are siblings. This video sheds light on the unique relationship siblings have as they grow up together and work out interpersonal relationships, effective communication, and teamwork that prepare them for adulthood. It will give tips on how to parent your children to build strong bonds, and how to manage sibling rivalry. 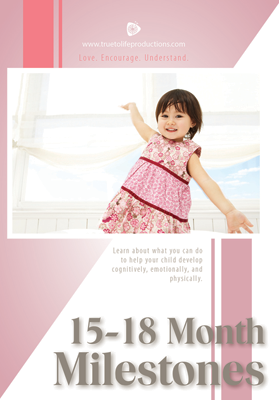 Problems can arise with an older child when a new baby enters his world. 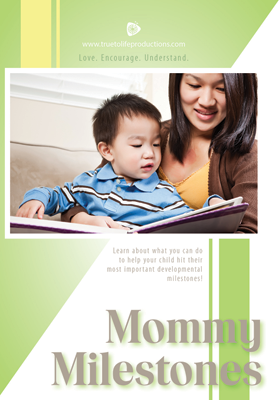 Thoughtful and caring things Mom can do to prepare her older children in advance. Mom can ensure her older children understand why the new baby needs so much attention. Dad, Grandma and Grandpa can give extra attention so baby’s siblings feel wanted and loved.